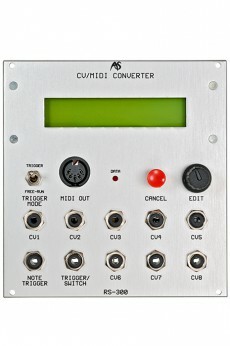 Unlike a MIDI/CV converter that converts MIDI data into control voltages, a CV-to-MIDI converter goes the other way: it is capable to generate MIDI messages from CV signals. 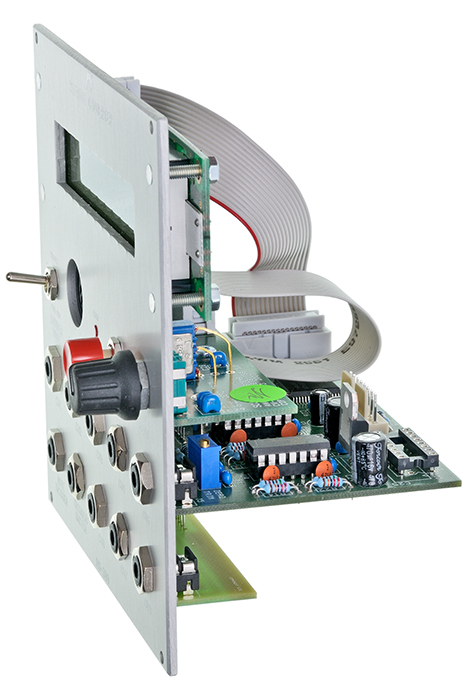 The RS-300 offers eigth fee programmable CV inputs that can produce MIDI note numbers or controllers. Note on/off commands, control changes and the generation of MIDI Clock is possible as well. Operation is pretty easy due to a big display and the unit even has memory. CV1 is suitable for generating note commands. A new note will be sent whenever there is a transition reaching a semitone at this input as well as a note on/off command (in Trigger-Mode a note message will be sent only when there´s a trigger at the "NoteTrigger" input. In Free Run mode a note will be sent whenever the voltage changes, see above). You can set a fixed velocity, transpose the note ±36 semitones, delay notes etc. CV2 can generate velocities which is quite practical when you want dynamic in your MIDI signal; CV1 has to be set to note mode and fixed velocity must be turned off. The Trigger/Switch input is complex, as it can generate percussion notes at a fixed MIDI note (handy for drums), sends Program Changes, Pedal commands like sustain, sostenuto, legato etc. and it can even generate a MIDI Clock from a stream of pulses! All settings can be saved as the RS300 has 40 memories which you can name. 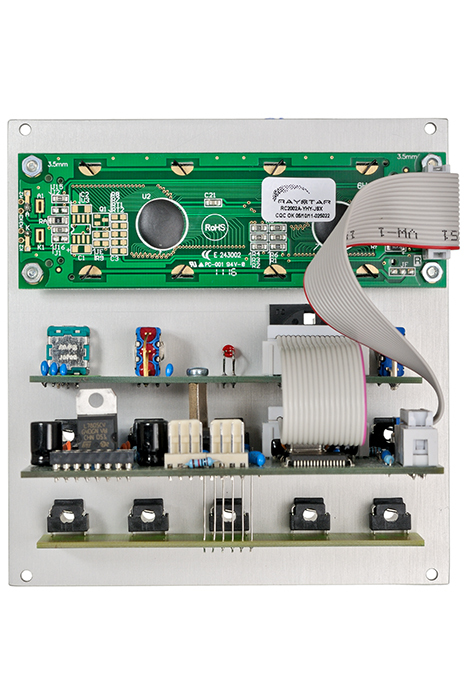 The module requires a powerful +5V voltage to operate.